Lavender is a very feminine color as a stone it indicates a rather strong character since it is a hard and very durable stone. 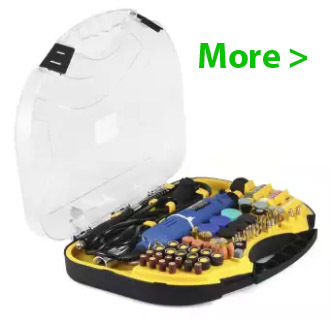 In the past used for many purposes such as arrows and lance top plus knives and other utensils. Today this colored raw stones are mainly used to make exquisite jewelry and carvings and for some mystic and health reasons. Traditionally the people are after green jade but there are lots of buyers who want to have it matched with various colors of dresses shoes handbags and other accessories. 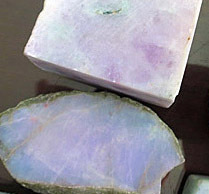 One of the raw colors of the gemstones is lavender some call it also purple. 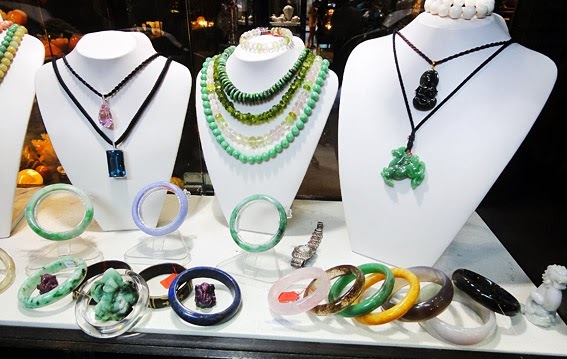 Jade has a significance in Chinese culture which today came down to more or less jewelry most people actually buy jadeite which is what it's called Burmese or Myanmar Jade. It is also sometimes referred to as the "Eastern Diamond" but this has shifted today to jadeite which has a much more intense luster is stronger and the colors are more intensive. How lavender jade color is made. The different quantities of trace elements such as iron and manganese create most of the color variants in jade. On the high end its Imperial Jade which is a translucent intense grass green stone containing chromium. In general the more transparent the stone is the higher the price. Some people even interpret super natural jade jewelry abilities into the stone. 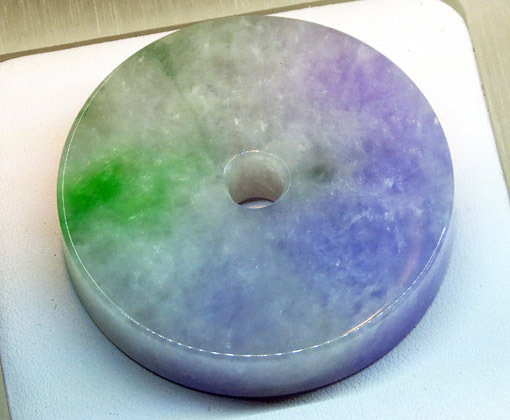 For that version usually green jadeite jade is used in the jade jewelry spectrum lavender purple and almost all other colors are used. Creating Lavender jade jewelry and sculptures. Although there are plenty of artists who create jade sculptures the top artwork made from the stone is produced in China. Jade Buddha sculptures are also popular but they can get very expensive when in green white and lavender color. Many seller of white Buddha Statues try to sell treated white marble and pretend it's jade. When making a rather bigger investment into a larger sculpture always consult a specialist since there are plenty of tricks to cheat with fake jade. 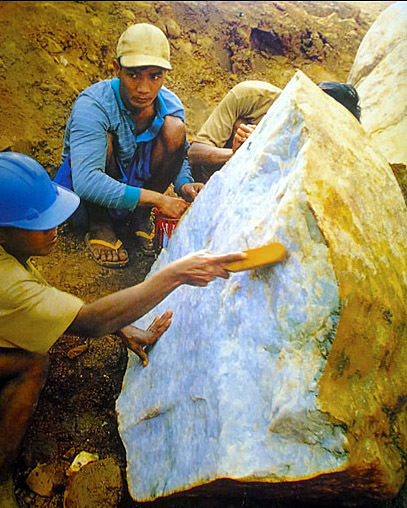 Most people use white lavender and green jadeite for jewelry and sculpturing here we talk mainly about Myanmar Jadeite Jade because only with quality stones from Burma the right colors can be produced. The mineral is by far one of the oldest decorative gems with a real use and certain health properties such as good for kidneys and overall health. You might ask yourself what has a stone to do with health kidney etc.? they grind the stone mix it with water and drink it. There are two types one is jadeite that’s the good thing and is rare the other is nephrite and abundant but has a very narrow color spectrum. Here are two beautiful examples of untreated lavender jade mixed with green what the normality is. You often see jewelry pieces that have a total of lavender color mixed with red (purple) or light blue. 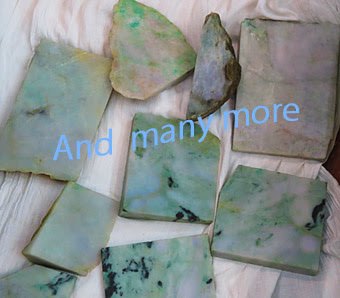 However, these are almost only small pieces because pure lavender without impurities is almost not available and if a piece of "lavender jade" has larger surfaces without a contamination with a different color these pieces are almost always artificially tanned. Polar jade is from mines in northern Canada where the bubble version is shaped as the name indicates like grapes. The Vulcan version is covered with a golden brown skin that seems to be currently only coming from California. 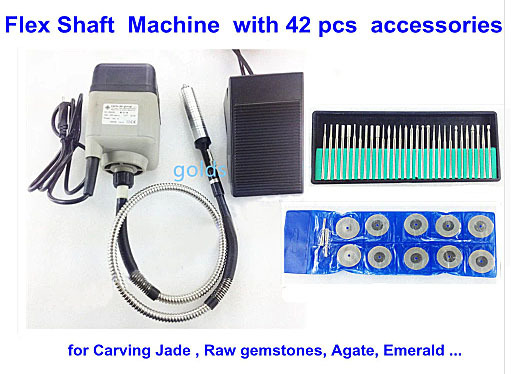 To create pieces of art and jewelry from jade drilling is used which is the usual way actually there is no carving. It’s quite difficult because the mineral is extremely hard only a bit less hard than diamonds and rubies the top question is always is it genuine jade?